Britain’s roads are relatively safe. But there are still thousands of road traffic accidents every year, resulting in injury and even fatality to drivers, passengers and pedestrians. No matter how carefully you drive, as soon as you go out on the road, you’re also at the mercy of the drivers around you. And let’s face it – they’re not all good!! Being injured in a road traffic accident could have life changing consequences depending on the severity of your injury. 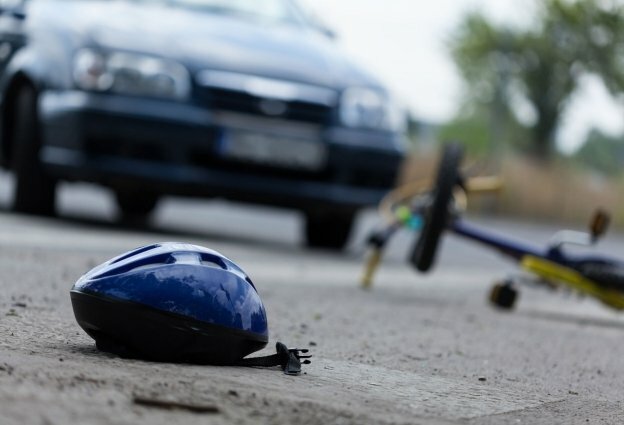 From whiplash, to broken bones and even brain injuries, the impact of being involved in a road collision can vary hugely from accident to accident. But no matter what sort of injury you sustained, if you were involved in an accident that wasn’t your fault, you may be able to make a road traffic accident compensation claim. 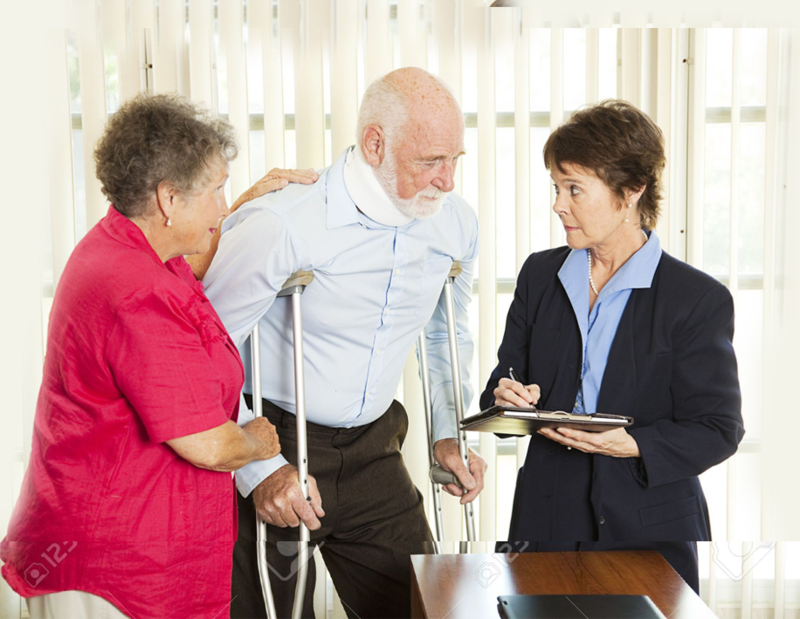 Injuries sustained following a road traffic accident could leave you unable to work for a time, incurring expenses in travelling to and from medical appointments and, in serious cases, in need of long term care. Compensation can cover the costs you incur and potentially cost you could incur in years to come as a result too. There are plenty of road traffic accident claims solicitors out there. So why us? Well, at HW Solicitors, we’ve been in business since 2003 and in those years we’ve successfully made thousands upon thousands of successful compensation claims for our clients. These includes a huge number of road traffic accident claims, so we understand the claims process inside out. We also work independently, so we always do the best for you. Most importantly, we are a firm of solicitors and our clients will only ever deal with qualified, experienced solicitors. No middle men or unqualified staff will handle your case at any time. We also work on a conditional agreement basis, more often referred to as “No Win No Fee.” In other words, if we are not successful in claiming compensation for you, then you don’t pay us a thing. If you’ve been involved in a road traffic accident and are considering a compensation claim, get in touch for a confidential chat. 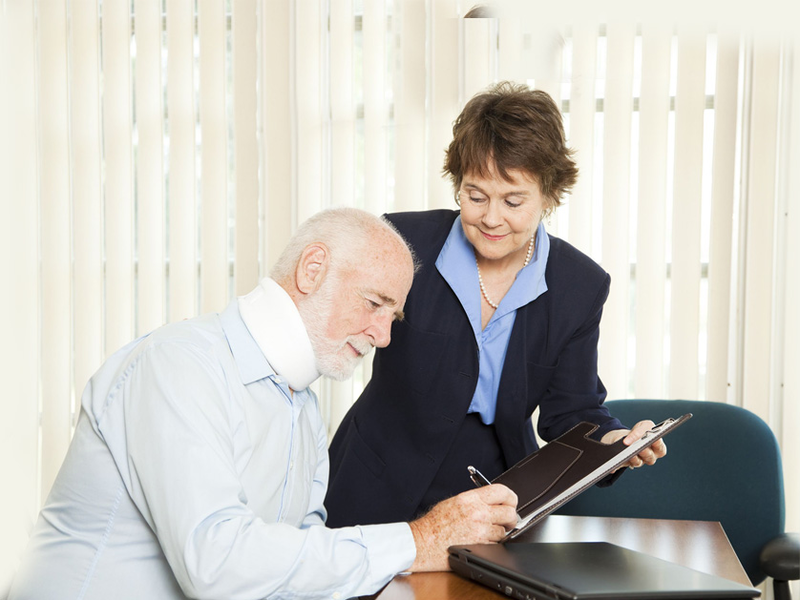 We’ll ask you for a few details about your accident and offer you some advice about your next steps. If you then do decide to instruct us to handle your road traffic accident compensation claim, we’ll get started right away and will take the hassle out of the process.